PassMark Score: 4,778 http://www.passmark.com/baselines/V8/display.php?id=45871356293 no tweaking of anything yet, just the raw out of the box score. The goal for this build was a compact desktop that could run the games I play at 120+ FPS and let me render things in Premiere and compile code fairly quickly without creating a lot of noise and heat. I previously was running an OC'ed Phenom II X6 1090T (per the BIOS it was a 128W TDP chip, plus whatever TDP the OC added), along with an OC'ed 6850HD. I had everything in a HAF 912 case with every single place to put a fan filled and running at 100%. This build served me well from fall 2010 until a few days ago when I sold it cheaply to a friend who is just starting to get into PC gaming. However, it was LOUD and under load would heat up a room pretty damn quick. I waited until the new Skylake architecture was released before buying any new parts, but upon seeing early benchmarks for Skylake and knowing that I wasn't interested in DDR4 or overclocking this time around, I decided to stick with the Haswell based Xeon 1231 v3 and an H97 chipset mobo. I believe that you can either chose a price and optimize a build for performance, or chose a performance level and optimize a build for price. I decided to optimize for a performance goal, and prioritize quality parts where the cost difference was minimal or the quality difference was substantial. For instance, the Fractal Design Core 1300 has all the features I needed in a case, even though I could have spent twice as much on a case with a tiny bit more precise engineering. The EVGA G2 550W 80+GOLD PSU could have been substituted for a 500W EVGA 80+ PSU, which would have saved me around $40, but I felt that full modularity, very good engineering (check out the jonnyguru.com reviews of the EVGA G2 series), a fan that only spins up under high load, and a 7 year warranty was worth the extra cost. I spent extra on the GPU compared to a similarly performing AMD part because I was attracted to the fact that Nvidia's Maxwell GPU's are passively cooled when idle, and that the GTX 960 would perform much better than my previous GPU, while drawing less power at stock speeds, and less power when OC'ed. The Scythe Kotetsu was probably a waste of money from a performance:budget standpoint, but I wanted a quiet CPU cooler, and it's not like heatsinks go out of date. All of the aftermarket heatsinks I have purchased in the past are still in use today by friends and family. I bought the MX200 purely out of brand loyalty, and the fact that I could pick one up for $89.99 at Micro Center locally. I have the same capacity MX100 in my ThinkPad X201 and it's served me well, and the difference between the MX200 and any cheaper higher performing drive was miniscule. 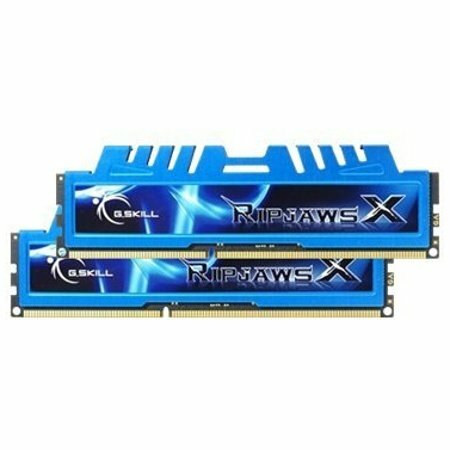 The G.Skill RAM was the highest specced RAM officially compatible with my MoBo and CPU. 1600mhz and CAS latency of 7. Doesn't really matter what the timings are but I've always liked G.Skill, it was pretty, it was the fastest availible, and it was only like $8 more than getting much slower and much uglier RAM. I've always been of the mind that it's better to buy too little and order more RAM then to buy too much and ending up wasting money. For me, for now, 8gb is completely sufficient, and I hope it will be until it's time to upgrade to a chipset that supports DDR4 or whatever is current at the time. 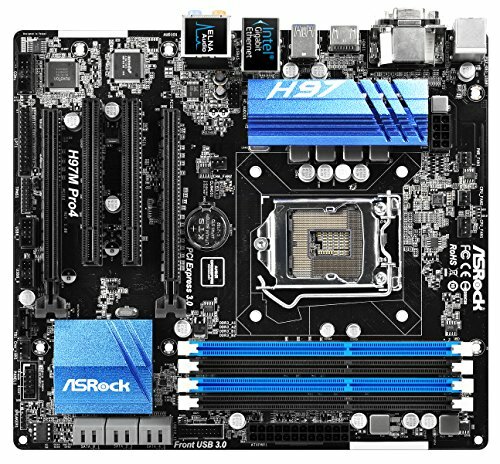 The ASRock H97M Pro4 MoBo was the cheapest board availible that met all of my expansion slot, chipset, port, quality of life, and heatspreader requirements. The cheaper boards just looked like they'd burn up the second things got toasty and had dark age BIOSes. For a few dollars more, the ASRock BIOS is a pleasure to work with, and everything was placed conviently enough on the board. I had no major issues while building, and cable management was a breeze between the modular G2 and the ample cable tie locations inside the Core 1300. I get a constant 290-300 fps in CS:GO and TF2, and am always above 120 in Civ V and Dota 2. Any other games I play are significantly less demanding, and I will get either the engine maximum or hundreds upon hundreds or maybe even thousands of frames. i7 4770 without the iGPU. Lower TDP, lower cost, no loss for anyone using a dedicated GPU. One of the best value CPUs on the market. Included fan is high quality and nearly silent at low RPMs, keeps an 80W chip cool without making lots of noise. Great value if you can find one for $40 or less shipped. Perfect size for the components I chose, decent build quality, good value at $45, great value sub $40, not really worth it above $55 or so. The mounting holes for the HDDs and SSDs aren't perfect, but the small amount they were off by didn't prevent me from installing anything. Could use some more preinstalled dust filters. The included fans are pretty quiet at low RPMs and should keep non overclocked components with plenty of fresh air. Cable management with a modular PSU was easy. Front panel buttons and I/O are mediocre, but that's what one expects with a budget MicroATX case. Great PSU, well engineered, made of quality components. I was really in love with the Xeon chips that are just cut-down i7's, and they usually come out half way in between chip releases. I didn't feel it was worth waiting for a possible skylake based Xeon when I could get a haswell based Xeon for $40 off of intel MSRP locally, especially considering the cost savings and added stability assosciated with building on a mature platform. RAM hasn't been a bottleneck in consumer systems since the early-mid 2000's, and that won't change any time soon. DDR4 is a point against skylake because of it's higher cost from my point of view. You know the 10% increase in IPC count compensates for the lower clock speed. Really like that CPU Cooler. Haven't seen that one before !! Seeing your build almost makes me regret not being more frugal with mine Grin..
Do Love having a beast of a machine, but most of the time my workload doesn't challenge the machine whatsoever unless I go out of my way to push it. Guess it is only a matter of time before Code Bloat catches up with my system to give it a run for its money though, riiight ?? Very good choice of components, and a very tidy build .. It's a nice little cooler, I think it's much much better than the Hyper 212 everyone always recommends. Unfortunately Scythe is a pretty small Japanese company so their products don't get the recognition they deserve when they go up against the coolermasters of the world. I really had to hold myself back from spending more than I needed on a system, my first build I bought a million fans, an optical drive I used like 5 times in 5 years, spent extra to get a crossfire mobo and a hefty PSU and then never actually added a second card. So what was the issue with the GPU when you got it? I couldn't find any issue with the GPU, at all. Cosmetically it appeared perfect to me, and it functions quite well. The box was very plain and only contained the GPU inside of a plastic clamshell, with no documentation, stickers, driver CD or cables, but I didn't need nay of that anyways. I've been picking out pieces for my build for a week now, and I decided to check out similar builds. Lo and behold, I find yours with almost identical parts!! Weird, but not that weird when you consider I was also trying to build a power-efficient machine from all quality parts that I knew would serve my purposes well (gaming and programming/CAD work). How has this been working out for you so far? Do you think the CPU cooler has been a good investment over the stock cooler? Hopefully I'm not too late, but this has been working out great for me! The CPU cooler is pretty nice, but if you're budget strapped and aren't worrying too much about noise, it is not necessary at all. The stock one will allow the cpu to run at the same speeds this one does, as it is a non-overclocking cpu. A better cooler does not keep your room cooler, because the heat being created by the CPU is a constant. I like my computer quiet, and so it was worth the $40 Quality of Life investment. Gaming this thing does very well, allowing me to max out older AAA titles (max out for me means 120fps, as I have a 120hz monitor), and run new AAA titles at decent enough framerates. It runs CSGO and TF2 at 300fps. For productivity stuff it is zippy as hell and I've never had a chance to "get up, make a pot of coffee and go get the mail", because I haven't found anything that will make this computer need to work that hard. 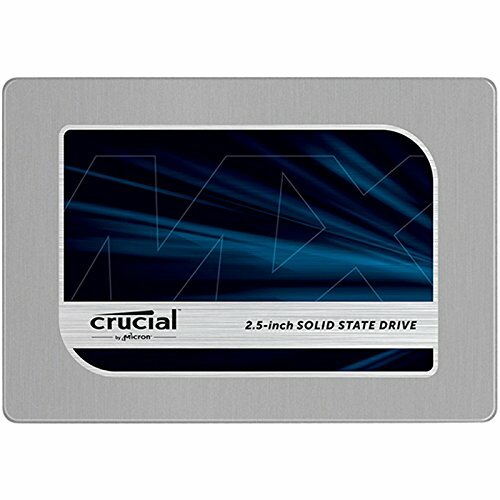 Can you fit a 3'5 and a 2'5 inch drive with a 260mm card? I believe that you can either chose a price and optimize a build for performance, or chose a performance level and optimize a build for price. I've made parts lists for a certain part before, like the case or motherboard, it comes out pretty interestingly. most of them are very well balanced. I have a parts list saved named hphtpc that was designed around that case. unfortunately I do not have a bunch of extra money laying around to do these builds. 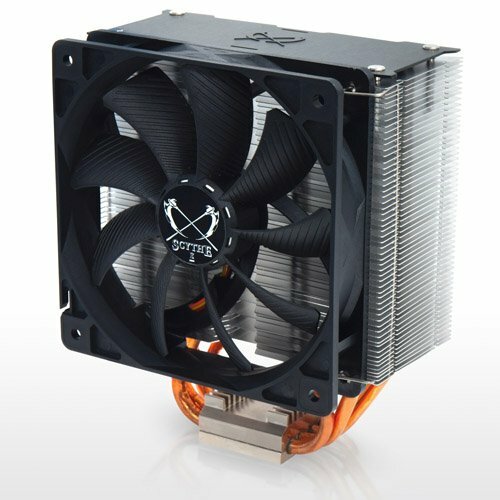 Is regular 1231 cooler so noisy that you had to replaced it? I never installed the stock intel cooler, so I don't know exactly how noisy it is, but there are review websites that compare many coolers and this particular model based on multiple reviews is a good bit quieter. It's important to note that setting custom fan profiles in your motherboard's BIOS (ex. 40% fan if the CPU is under 50C, 50% under 60C, 60% under 65C, 70% under 70c, etc) really helps keep the PC quiet under normal operation. 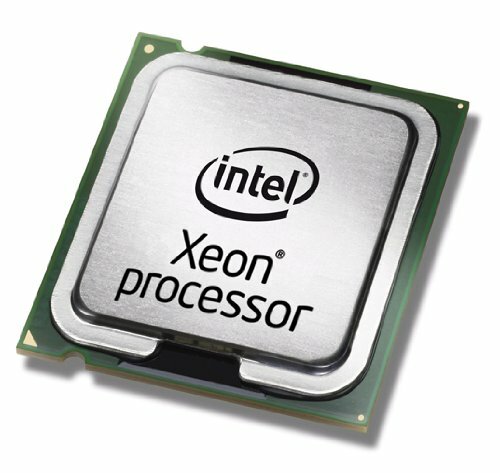 I am building my PC from your list :-) Could you help with http://pcpartpicker.com/forums/topic/115661-questions-and-suggestions-of-my-xeon-pc ? I've always been of the mind that it's better to go extreme overkill, throw caution to the wind, get more than you need, and waste money... cause life is short and you can't take it ($$$) with you when you leave.